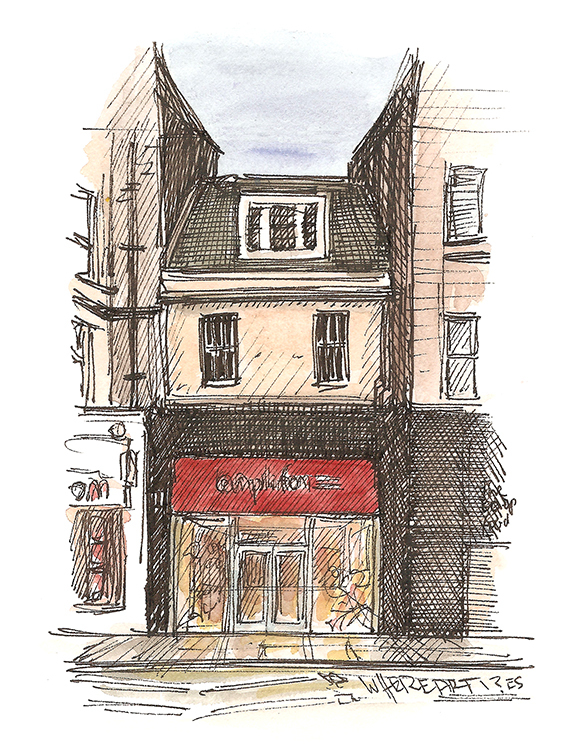 Enter via the link above or email contact@edinburghsketcher.com with the subject line ‘WhereArtI 15th January 2018’. WhereArtI update 15th January: This is Shandwick Place in the West End of Edinburgh. 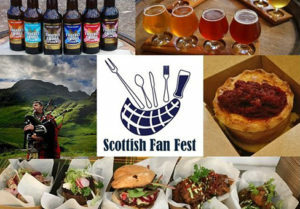 Cathy Eklund goes into the January draw to win an tickets to @ScotFanFest. More WhereArtI? next week.